HomeAnnouncement3-2-1 LAUNCH! Here Comes the Raging Chicken! 3-2-1 LAUNCH! Here Comes the Raging Chicken! The wait is over. The first full issue of Raging Chicken Press is set to launch. We’re going to call this one the July post-Corbett-PA-GOP-draconian-budget-signing issue. Catchy, huh? 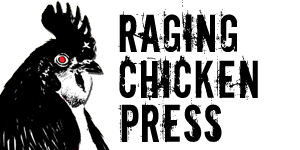 If you like Raging Chicken Press, sign up for an email subscription on the right-hand side of the site. 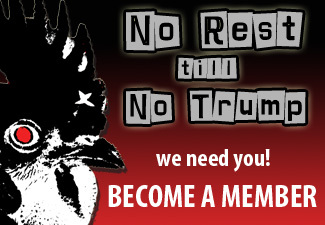 If you’d like to go the extra step and help support our work, check out this post with info on how to offer your support. 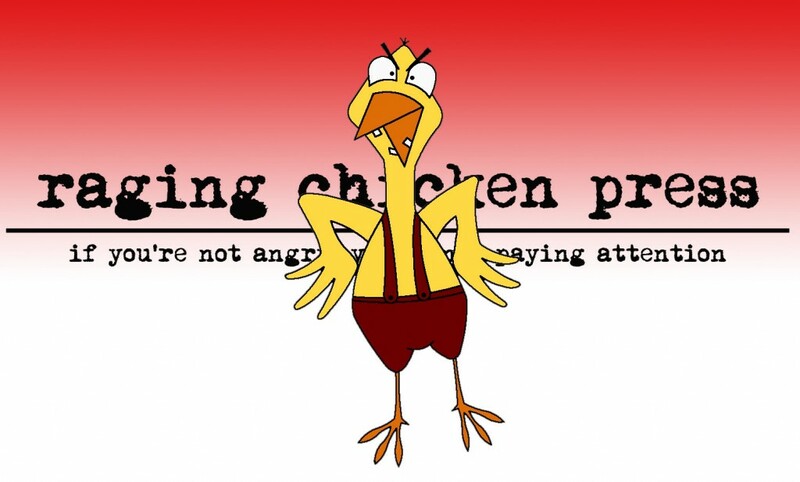 Welcome to Raging Chicken Press! 3-2-1…here we go!